Car Rental in the Philippines - Why Rent a Car or Van for hire? 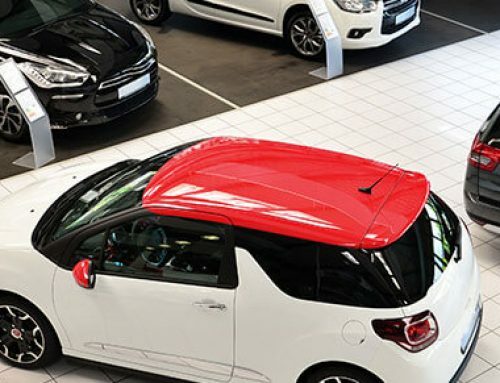 Having a car is a privilege to a person, that is why most of us want to own a car, but most of us didn’t have the capability to buy a car because of some reason. For example a normal person who have the right amount of salary, just right to sustain their needs another one is if someone is a foreigner to a country he/she doesn’t need to buy his/her car in the other because he/she might not use it in a long time specially if he or she is just having vacation. Those are just the few reasons why some of us is not buying a car, but good thing we have alternative to that. Luckily thanks to our brains we have the excellent idea to have a car without buying them. Nowadays, car rental business is a thing in the Philippines many of its customers are those who are vacation out of town or just want to go somewhere else. Car rental in the Philippines were very in demand and one of the most picked cars to rent is the van. Rentals of van are the most common in car rentals because of its size and durability on going somewhere far. 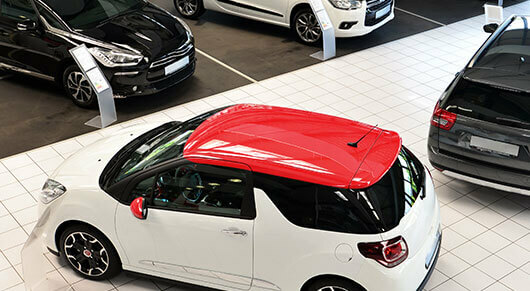 Avis is one of the well-known company for car rental internationally. They have 500+ vehicles with different models that you can choose, from SUV to Limousines. They also offer various services such as chauffeur driven which has a driver and you can just relax on the backseat. Your personal chauffeur will take wherever you need to go. They also has a Self-Drive which you hire the car and you are the driver. They also has a car and van hire. Even a Limousine service and so much more. 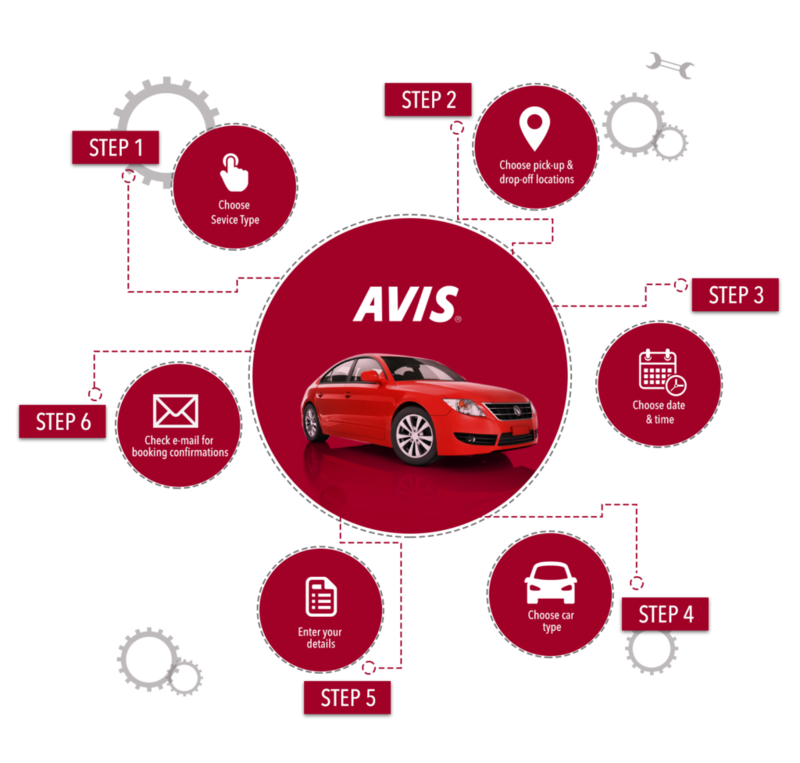 Avis car rental has also an online booking so your reservation would be just one click away. So why rent a car or van for hire? By this, we can enjoy our days of vacation or make easy our daily transportation. Just visit avis.com.ph for more details.